This is another scrapbuster! I got my son’s Christmas quilt done earlier in the year and then it was time to do one for my daughter. I used the scraps from the first quilt. This quilt started out as a traditional French braid. Seems like I never succeed at typical. A couple of the rows were wonky. Not wanting to embrace my seam ripper for hours, I decided on a redesign. I cut, added borders and sewed. I think I liked this better than the original plan! After I added the borders I felt like it just needed more – thus the holly appliques in the corners. I believe this has become one of my favorite quilts ever. It’s bright, cheerful and So Christmas! 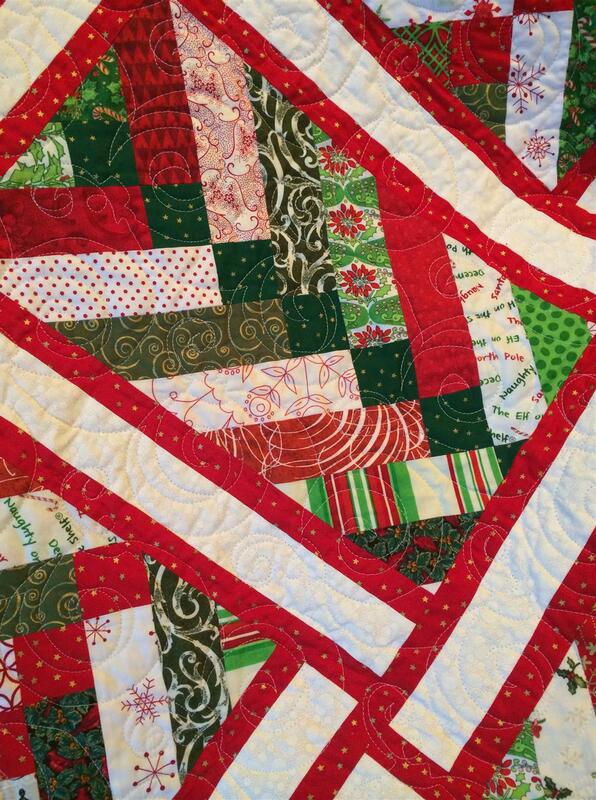 Posted in Fabric, Quilting, Scraps, Stash and tagged Christmas Quilt, Color, Quilting, Quilts, Scraps, stash, UFOs. Bookmark the permalink. What a wonderful quilt! 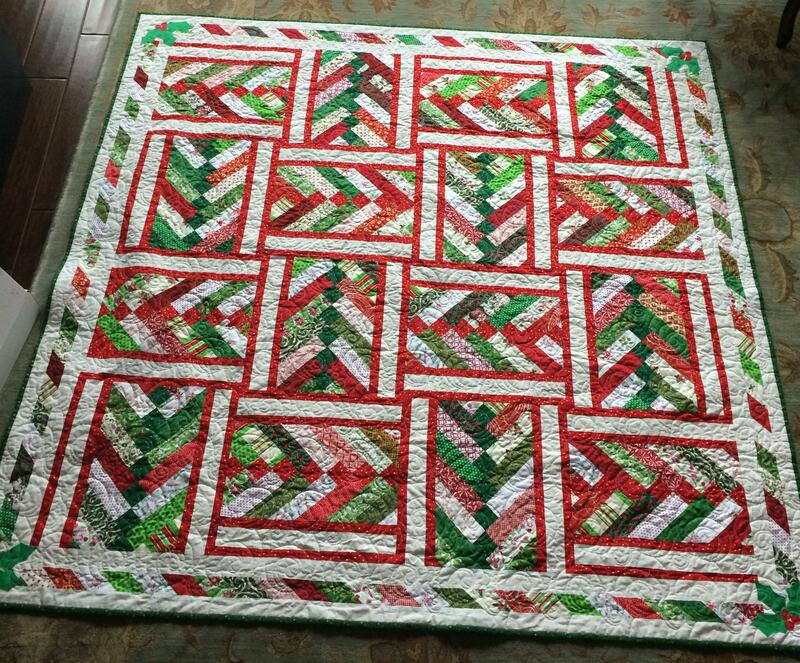 It is so festive and does not read as a typical scrap quilt. wow, this quilt is BEAUTIFUL!! I’m just beginning to learn to quilt – I’ve had a lot of those “wonky” moments! Great Adaption. They make the best quilts. This quilt is awesome!!! Isn’t it funny how a change in plans can result in the quilts we love the most? 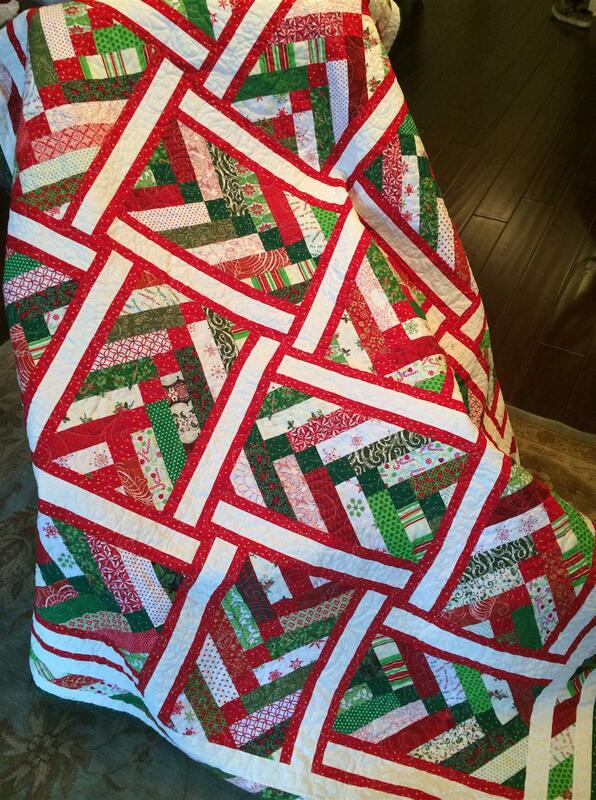 Just found this Christmas quilt while searching for something totally unrelated, and I love it! You have designed a very pretty braided layout! Any chance you can share with me the technique you used for the border? Congrats on a beautiful quilt! This is truly one of my favorites and glad to say my daughter displays it proudly in her home. I do want to write a pattern, but just haven’t gotten around to it. I paper pieced the border on paper with slanted lines and trimmed to desired width. Paper piecing kept it from going “wonky.” Hope this helps – I do love to share!! Thank you so much! Paper piecing would never have entered my mind! I was going to sew strips and cut on the diagonall, but was worried about those stretchy edges! 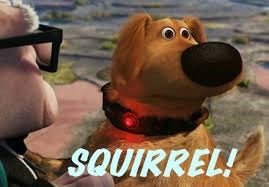 I would attach a pic, but can’t seem to find an attach button! Getting older and more tech challenged every day! Ha. Lol…surprised myself! I had no idea the actual picture would pop up! 😆 Thanks again for sharing! Beautiful! I must make this!